If your smartphone does not work for your lifestyle, this is not a great strategy. In the twenty-first century, your phone is more than just your communication device. A smartphone can hold your most important family memories, your business network contacts, and your critical bank information. On an iPhone, you can take photographs, read the most up-to-date news, and store your credit cards (via Apple Pay). Up until now, modern-day phones such as the iPhone supported humans’ traditional needs. But now, there is a phone that one-ups all others. 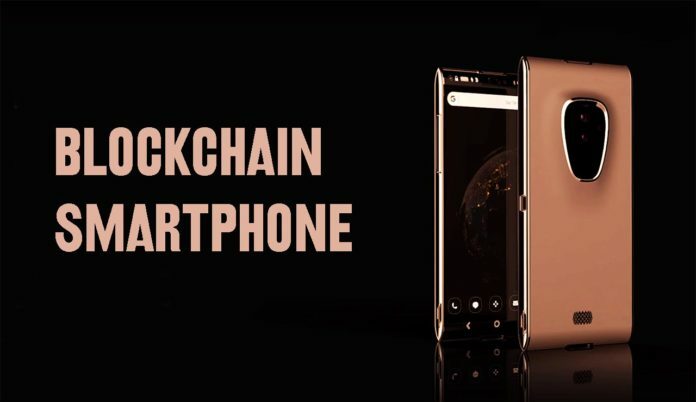 The startup, Sirin Labs, created its first blockchain smartphone, which is capable of storing cryptos in cold wallets. The Sirin Blockchain phone includes many of the cool features that crypto enthusiasts can appreciate. First of all, the blockchain phone has a premier built-in cold storage that allows you to keep your cryptocurrency secure and safe. Additionally, the new smartphone’s infrastructure supports top DApps, crypto wallets, and cyber security suite. If you would like to purchase the first blockchain phone, you can do it with the SRN token. The token can pay for products by Sirin Labs. Most noteworthy, it is listed on famous exchanges, including Bittrex, Huobi, UPbit, Bancor, and others. As distributed ledgers become more accessible, people will begin utilizing blockchain technology and spending digital coins in their day-to-day lives. High user demand will spark interest from more entrepreneurs, who will, in turn, introduce a vast range of gadgets that support distributed ledger technology. In fact, IOTA, along with VW, Bosch, and other companies, are already working on developing the next generation of IoT devices that will support the use of distributed ledgers. 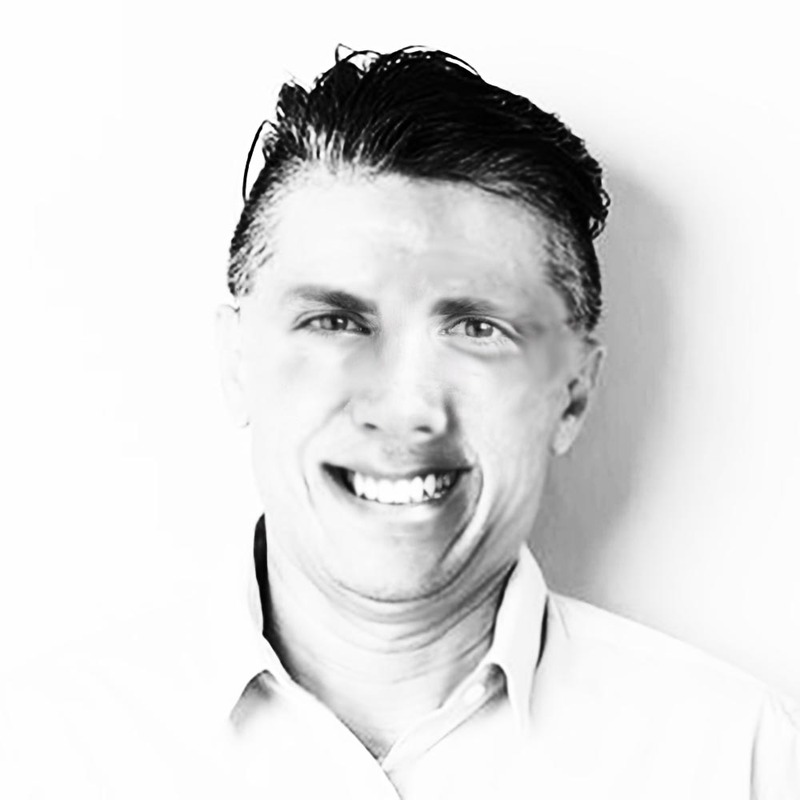 At some point, the market will rebound, bringing blockchain tech to a new crypto-level scale.